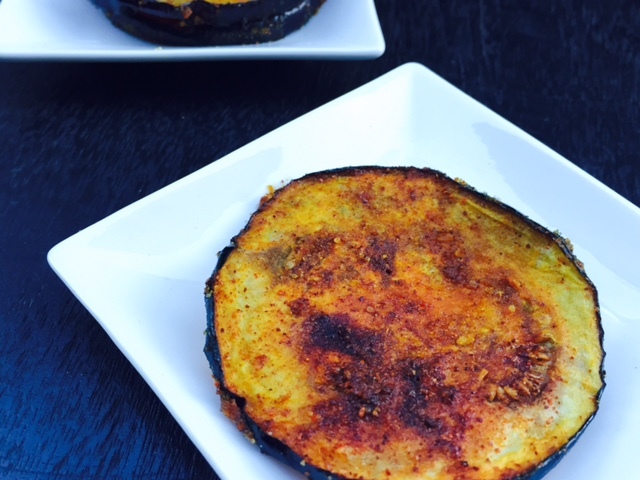 This week the theme is Eggplant dishes. A vegetable not much liked by my daughter but others at home love this. 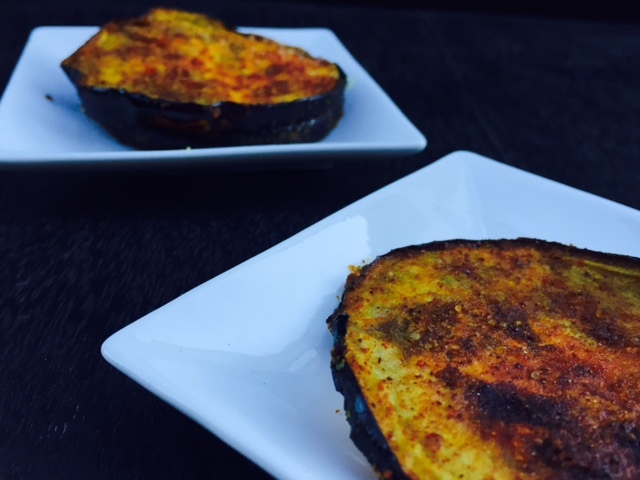 Made the regular fried eggplant but in a healthier way. 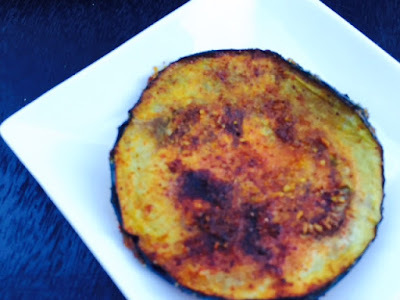 Thanks to my air fryer, these dishes get cooked very fast and with negligible oil it is so tasty and healthy too.